Companies and orgs are teaming up to develop AI and workflows to put the tech to the best use possible for patients. Here's how they're doing it. 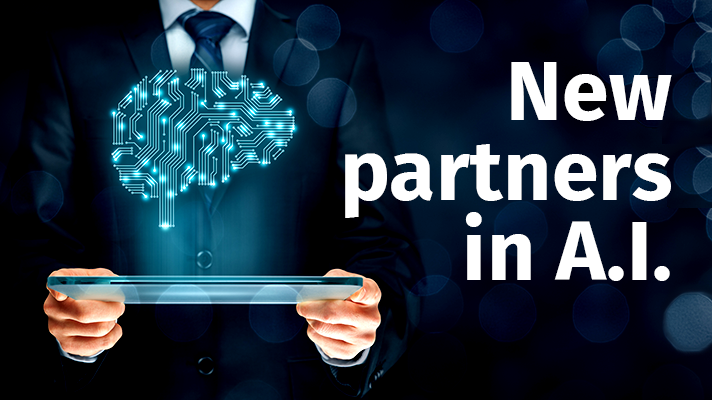 Find out how partnerships are changing workflows and information sharing with AI tech. 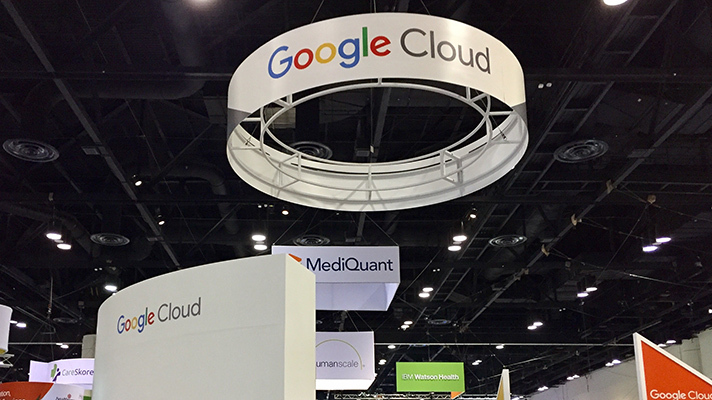 LifeIMAGE is using the Google Cloud Platform to harness Google Cloud capabilities to apply machine learning to genomic, radiomic and clinical datasets for its medical image management network. 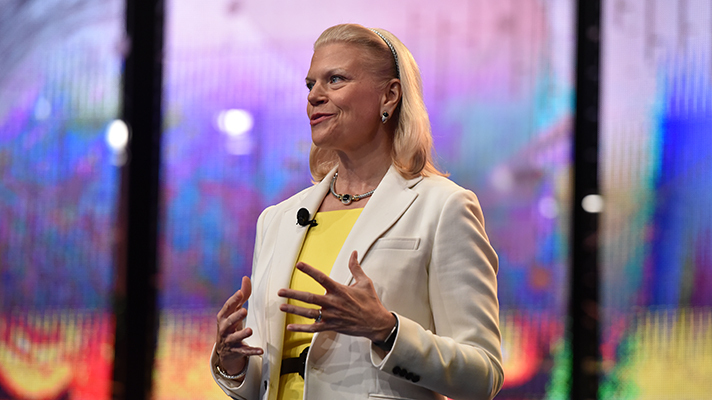 IBM and the University of California San Diego have launched an artificial intelligence project aimed at boosting the quality of life and independence for aging populations. Together they are launching AI research initiatives, building an MIT-IBM Watson AI lab and targeting industries including healthcare and cybersecurity. 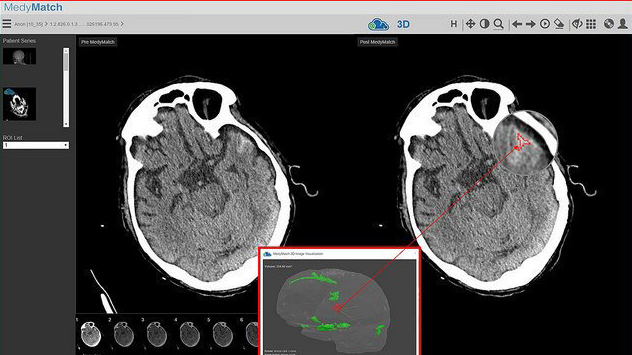 Zebra-Medical’s analytics engine receives imaging data and analyzes findings indicative of cardiovascular, pulmonary, metabolic and bone health. 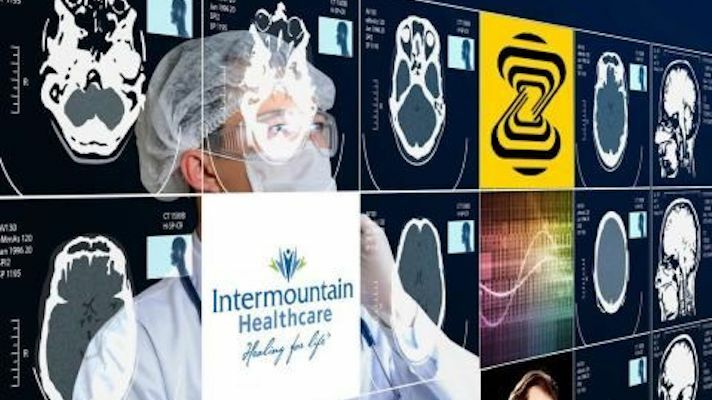 Intermountain will use the results to identify patients at risk. 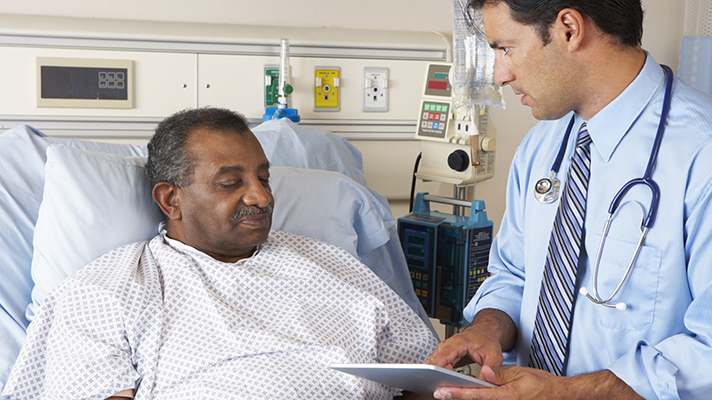 Several top medical societies have pledged a long-term partnership with the Human Diagnosis Project which uses machine learning algorithms to help providers find specialty treatment for their patients and could aid in care for 30 million Americans. 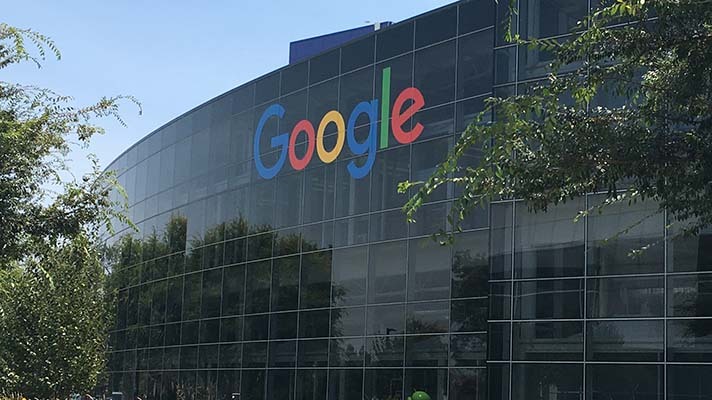 Google expanded partnerships with bioinformaticians at Stanford Medicine, UC San Francisco and University of Chicago Medicine to explore how machine learning can be deployed in clinical settings to mine EHR data for improved outcomes. 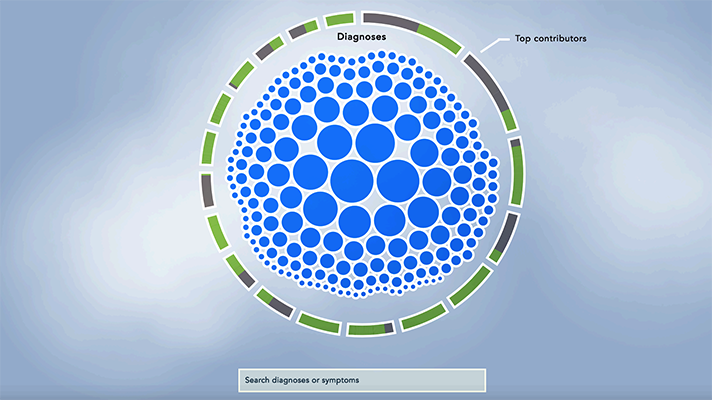 Google Brain is especially interested in putting machine learning to work predicting and preventing healthcare-associated infections, medication errors and hospital readmissions. IBM and Salesforce partnered to combine deep customer insights from Salesforce Einstein with Watson's structured and unstructured data across many sources. Linguamatics, whose AI and machine learning algorithms fuel natural language processing technology for text mining, is joining forces with RealHealthData, which works with medical transcription companies to populate its database of narrative medical records. 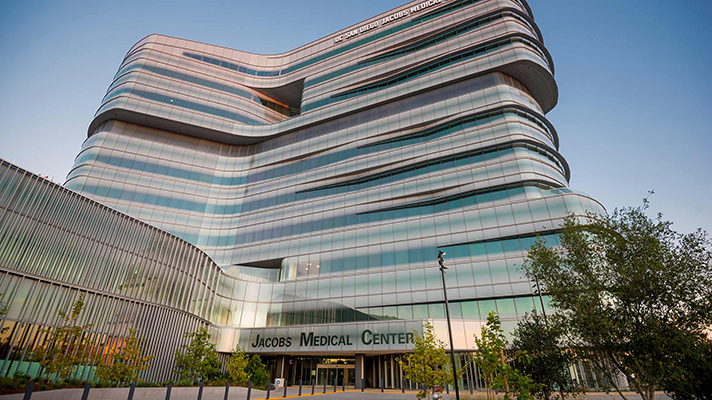 IBM Watson Health and Israel-based MedyMatch Technology are joining their AI forces in hospital emergency rooms to help doctors detect intracranial bleeding resulting from head trauma and stroke. 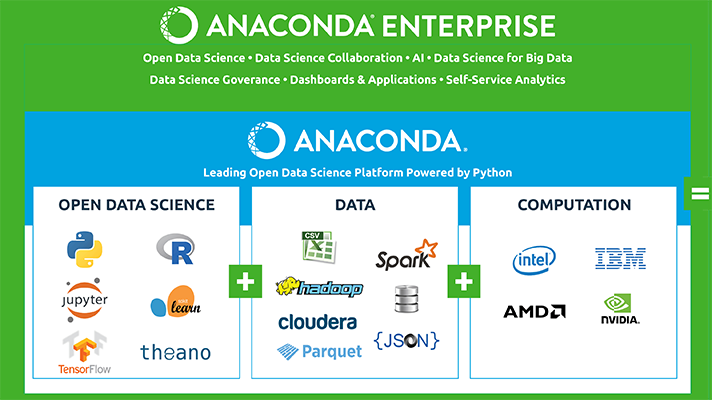 IBM is working with Austin, Texas-based Continuum Analytics to offer the Anaconda open data science platform to build cognitive applications to identify patterns in data to uncover critical insights and extract predictive models. 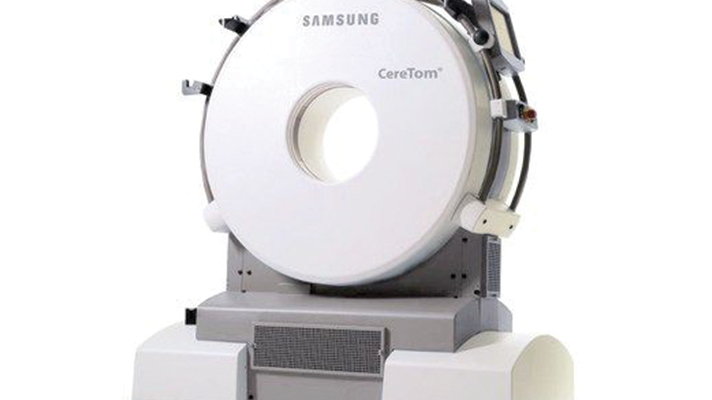 MedyMatch Technology and Samsung NeuroLogica have teamed up to help paramedics and EMTs more quickly and accurately assess stroke patients in prehospital environments. 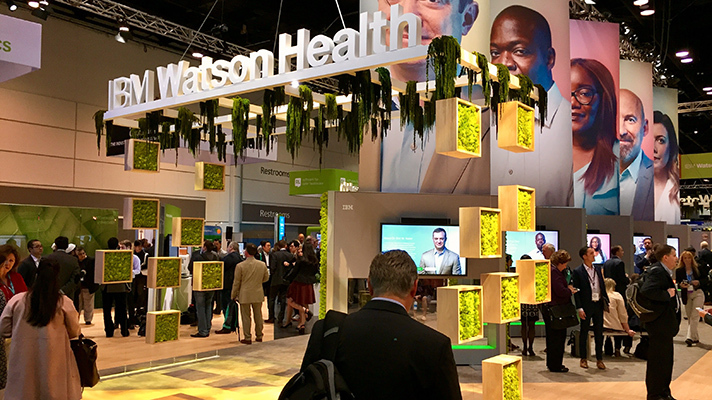 Cisco and IBM announced a partnership to combat the pervasive threat of cybercrime by tying certain products, including Watson, security services and threat intelligence together to help healthcare organizations more quickly detect and mitigate threats. 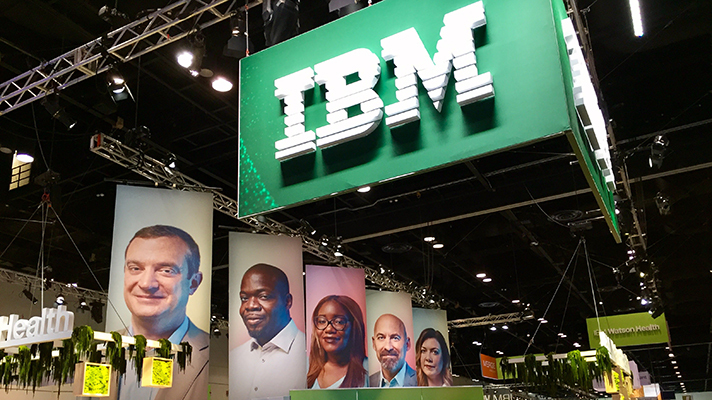 The collaboration also establishes a new relationship between the IBM X-Force and Cisco Talos research teams. Fewer clicks, less alert fatigue promised as M*Modal bolsters its machine learning-enabled computer-assisted physician documentation technology with Epic's CDI tool to utilize AI to improve EHR workflows. 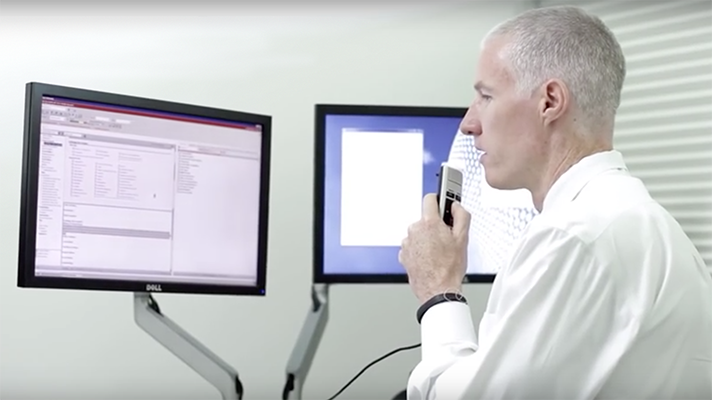 Penn Medicine and Commonwealth Care Alliance, early adopter hospitals of artificial intelligence voice technologies, are already conducting pilots or proof-of-concept testing with Amazon and Microsoft. 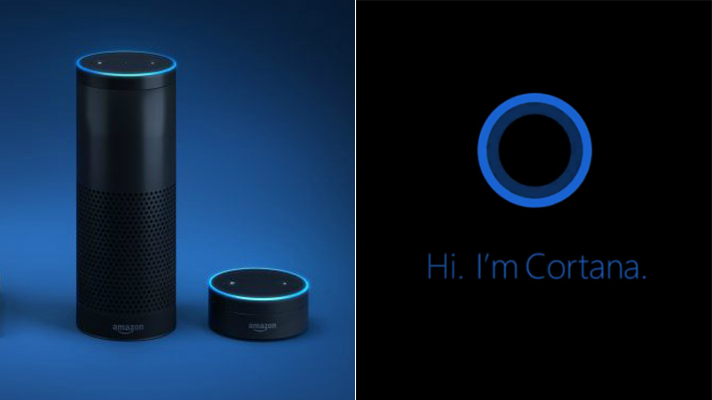 With the interaction of Alexa and Cortana gives healthcare control of smart devices in people’s homes (Alexa) with booking appointments, accessing calendars and reminders (Cortana) to help patients. The new partnerships are only part of the A.I. story. 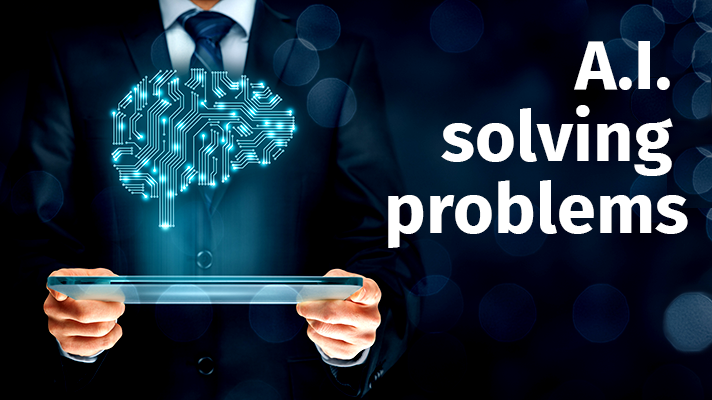 Take a closer look at how AI is solving problems and what's on the horizon for the industry in the next 5 years.